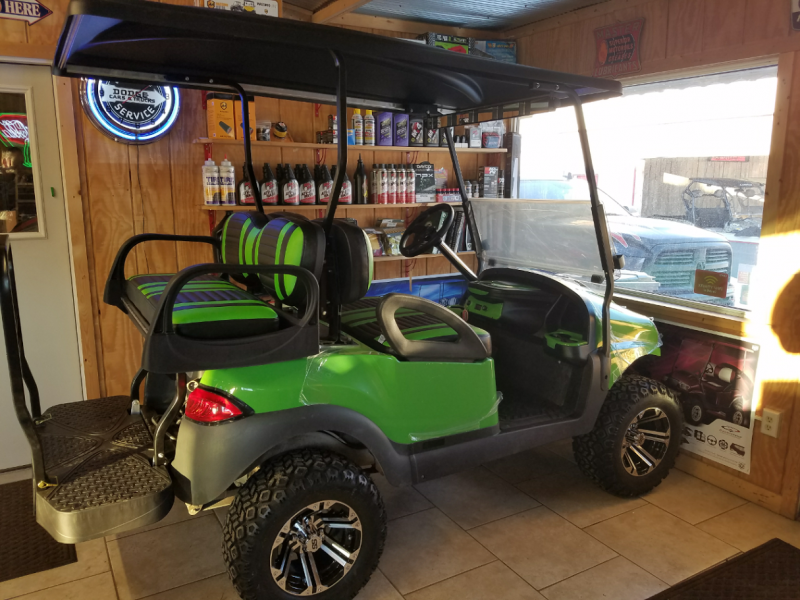 We can custom build the Golf Cart you are looking for. We have a wide selection of options or body kits available. 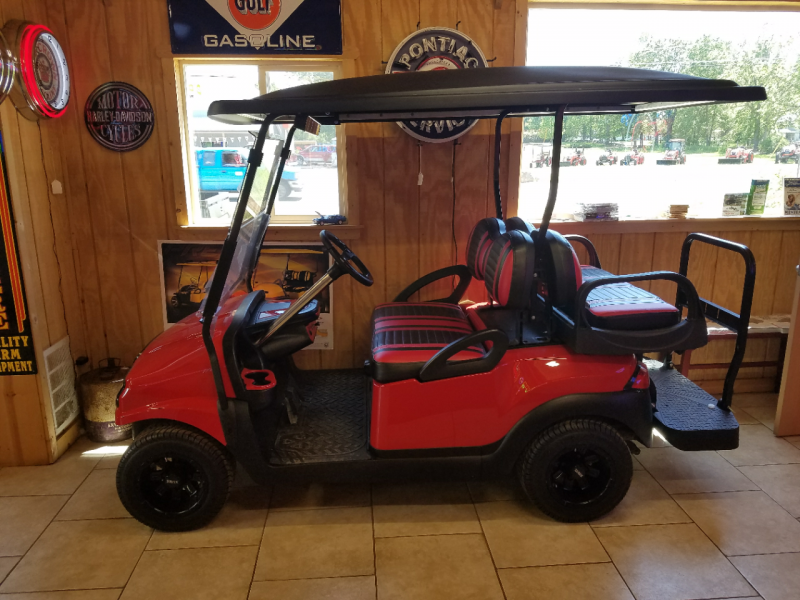 Configure a base Golf Cart and have your dream cart within 1 week at an UNBEATABLE price! 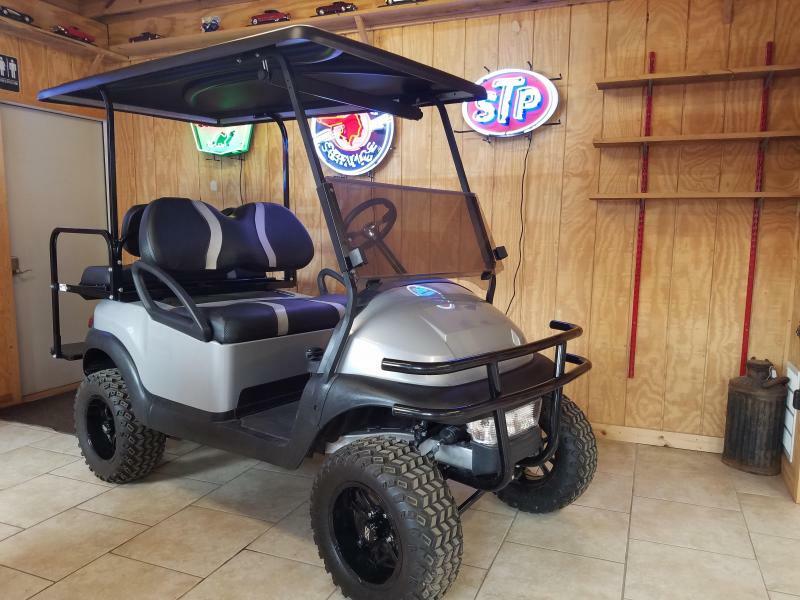 Let us know what you are looking for or browse our in-stock golf carts below.